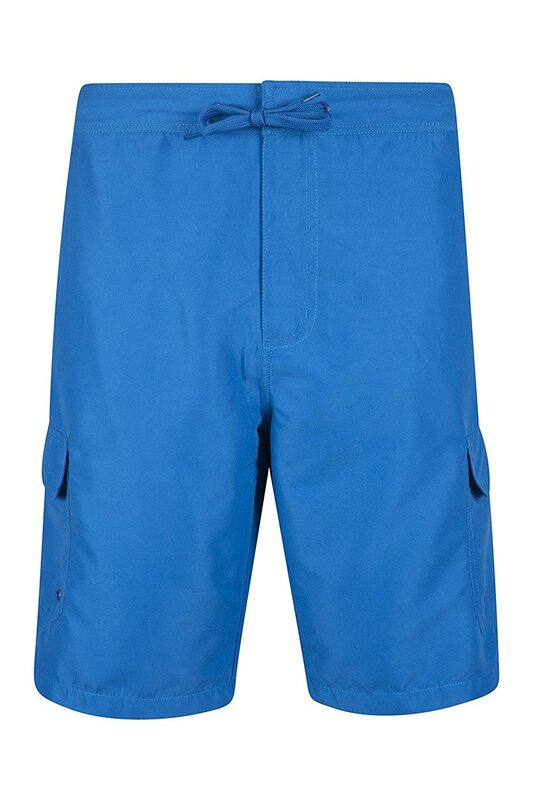 Stand out on race day in these striking competition Aqua Shorts. 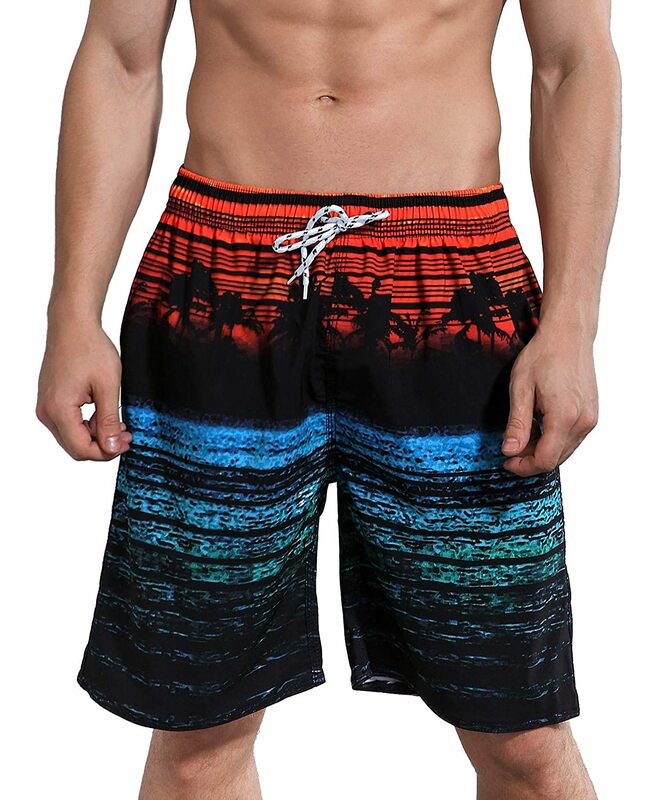 featuring an electric digital print, this style includes a drawstring waist for a more secure fit. 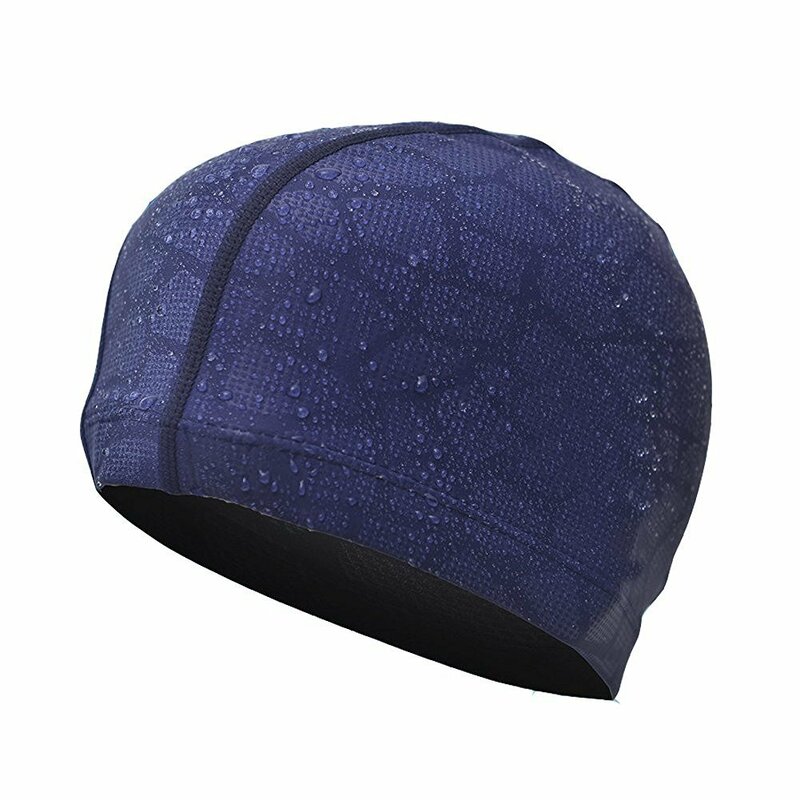 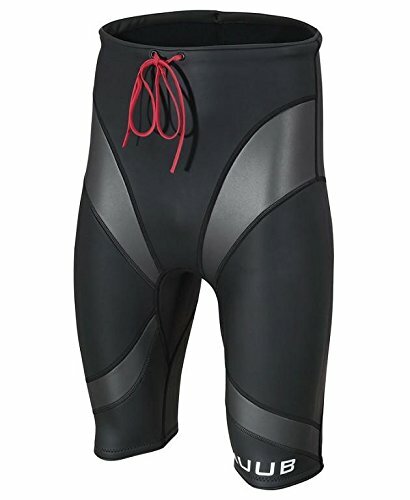 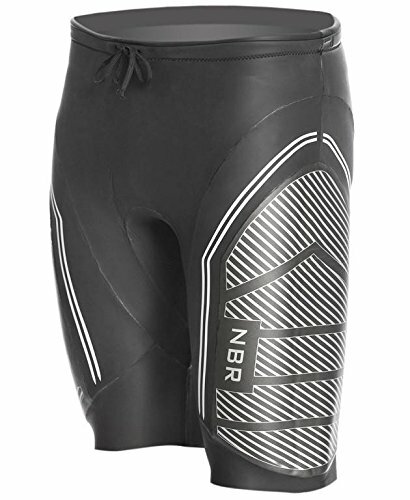 made from endurance+ fabric, which is 100% chlorine resistant and designed to last for longer.